Writer, LibreOffice’s word-processor component, is more than just a text editor. With its powerful styles system, you can build detailed and elegant documents for business and personal use. 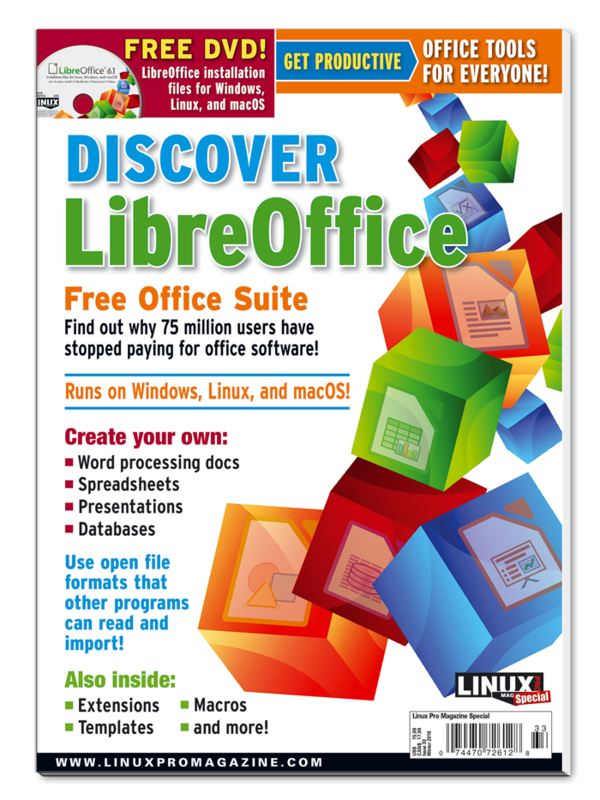 LibreOffice packs a built-in Basic-like scripting language that can be used to automate repetitive tasks and extend the suite’s default functionality. There’s more to PDFs than just document portability. Picking the right PDF format depends on your end goal. Here’s a guide to PDF formats and the PDF tools to produce them. You may have heard that LibreOffice files “are XMLbased” or “use XML,” but when you try to open a Writer document in a text editor, you only see a binary blob. Learn how to access and modify the hidden XML content using scripts.